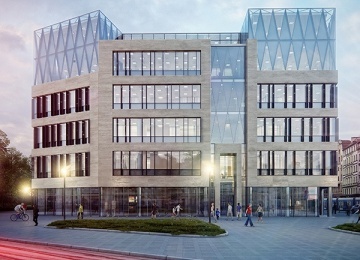 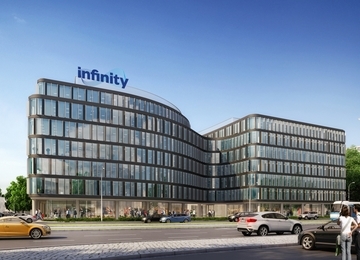 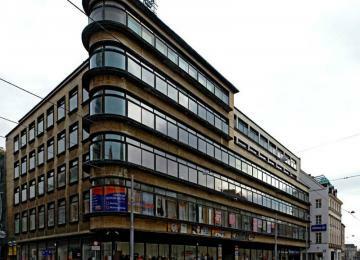 Na Solnym is a 4-storey building offering approximately 2,500 sqm of office space for lease. 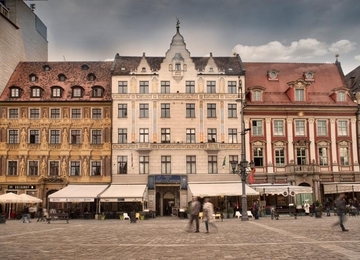 The prestige of the object is emphasized by the elegant façade combining tradition with modernity, stylish design of the common areas and high quality of the finishing materials. 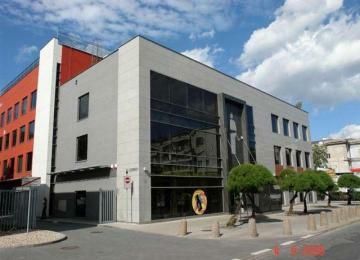 The object was renovated and modernized in 2006. 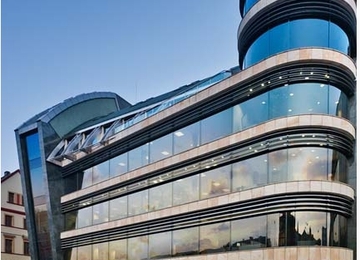 Standard fit-out of the building includes air-conditioning, raised floor, suspended ceiling and fibre optics, among others. 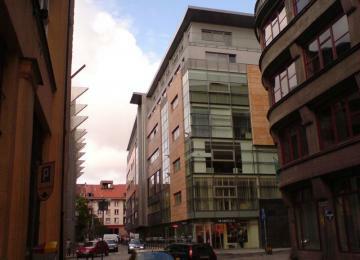 The building is located within the Old Town at the Solny Square. 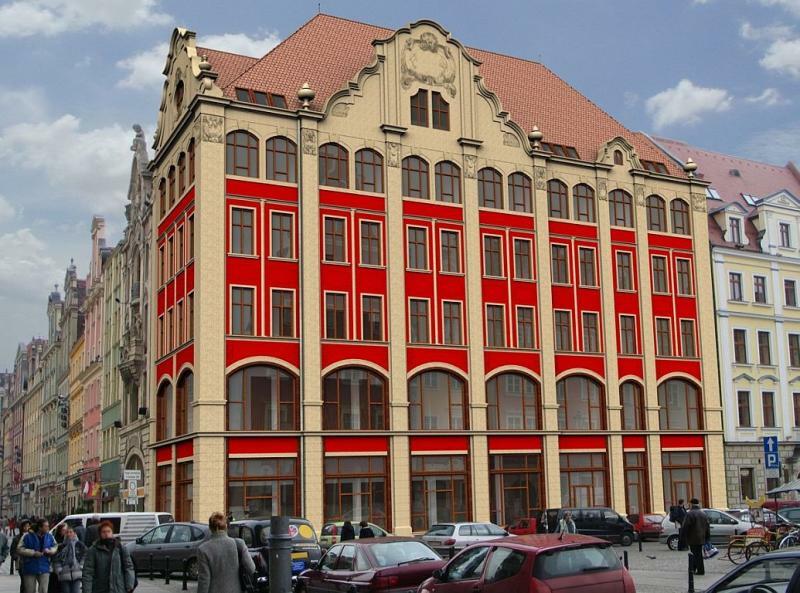 The building has a convenient access to the city centers amenities, public transport facilities and Wrocław Główny Railway Station. 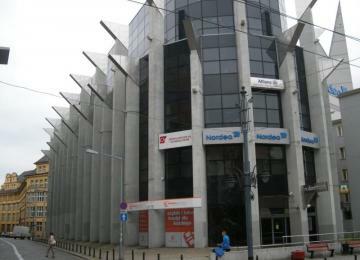 In the neighborhood there are many restaurants, cafes, shops and hotels. 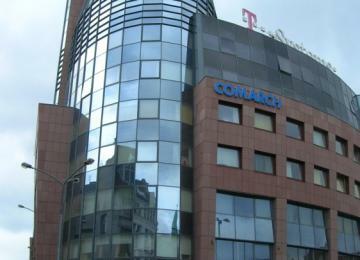 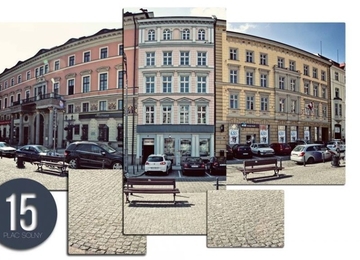 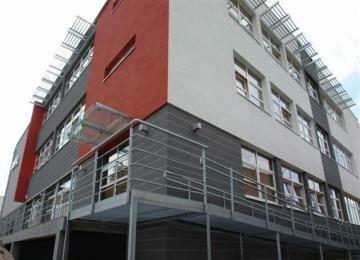 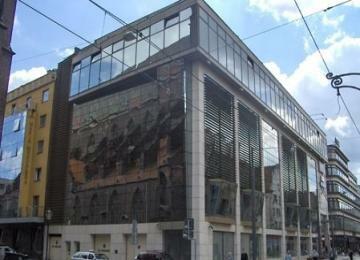 In close proximity to the property there is also situated Galeria Dominikańska shopping center.